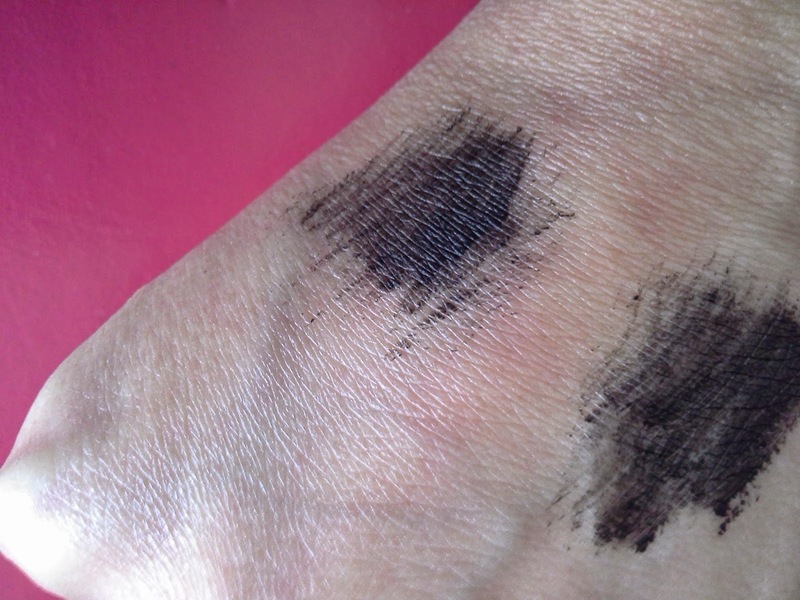 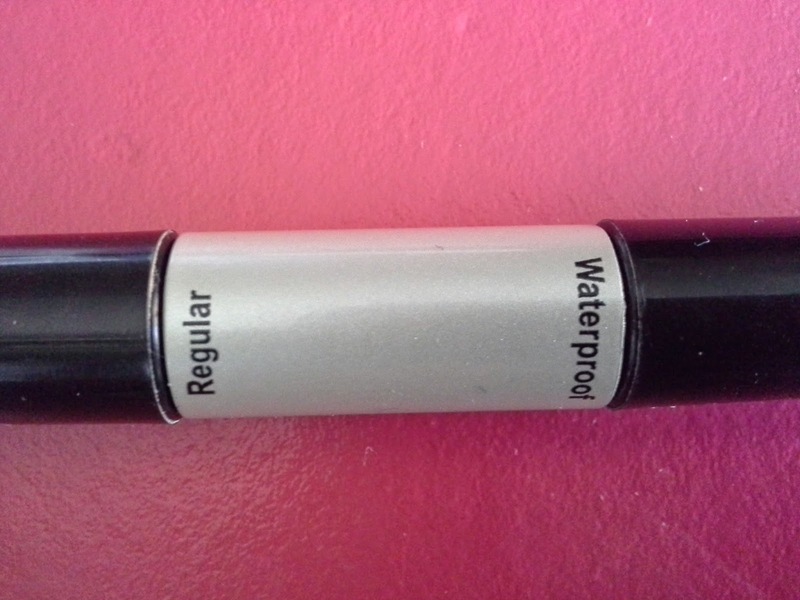 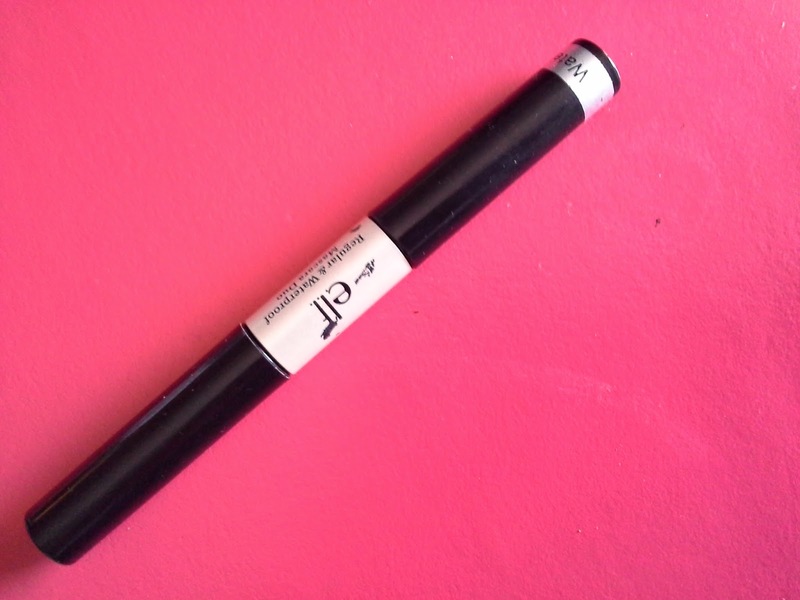 A mascara tube with both the regular and the waterproof mascara on either sides. 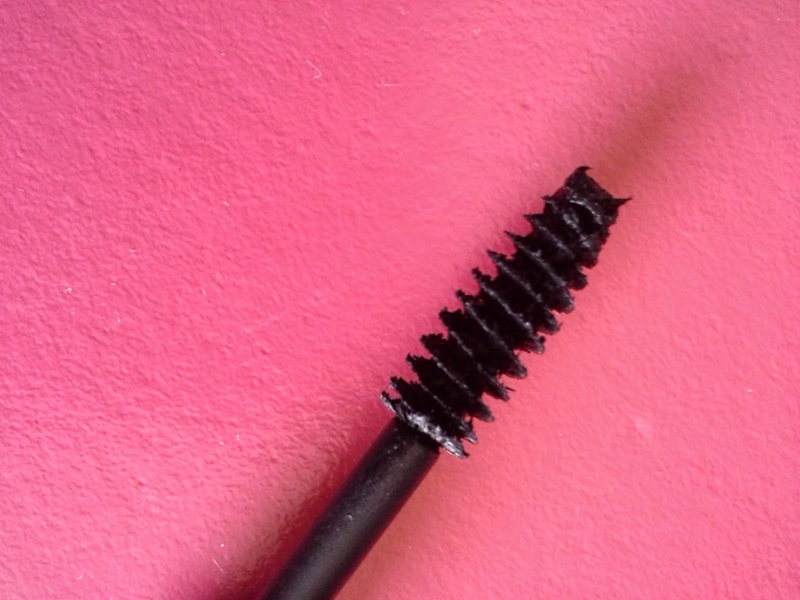 Use the regular mascara if you are on a plane, or any other place where moisture will be low. 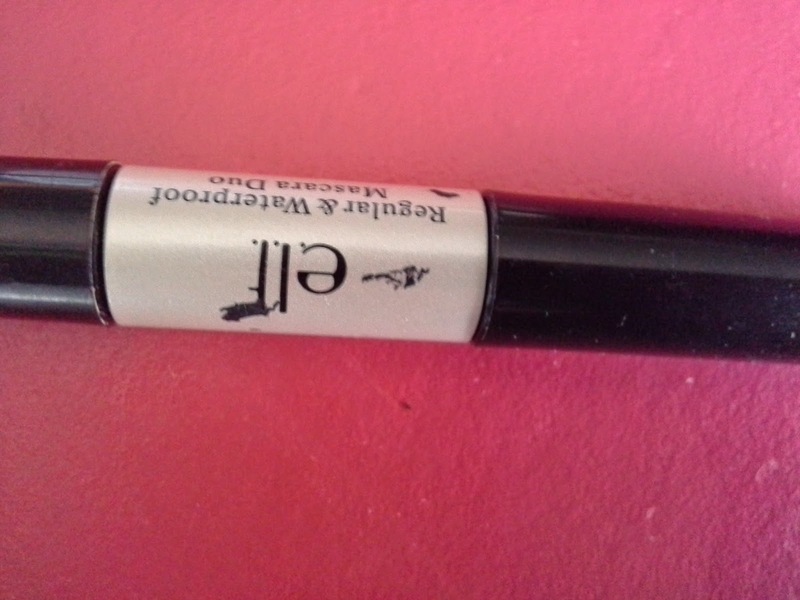 Waterproof mascaras are more popular and usually they work just about anywhere.